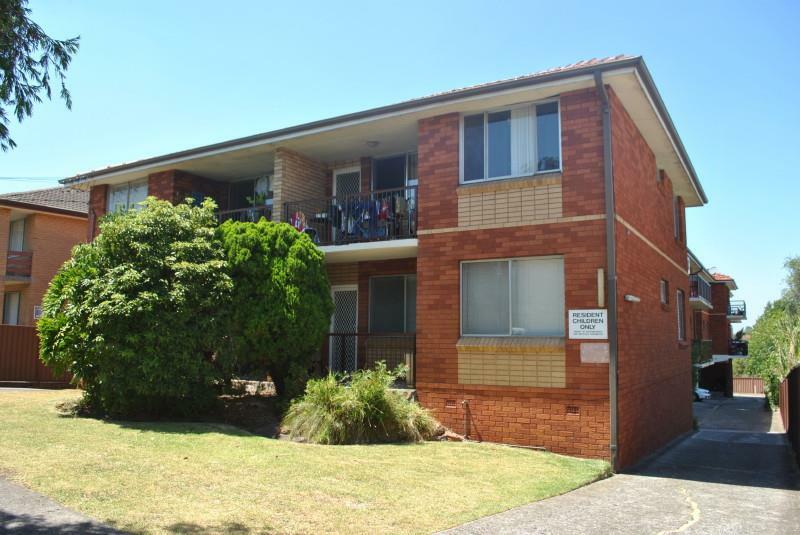 A very tidy elevated ground floor full brick unit situated in a tidy complex in a quiet street. 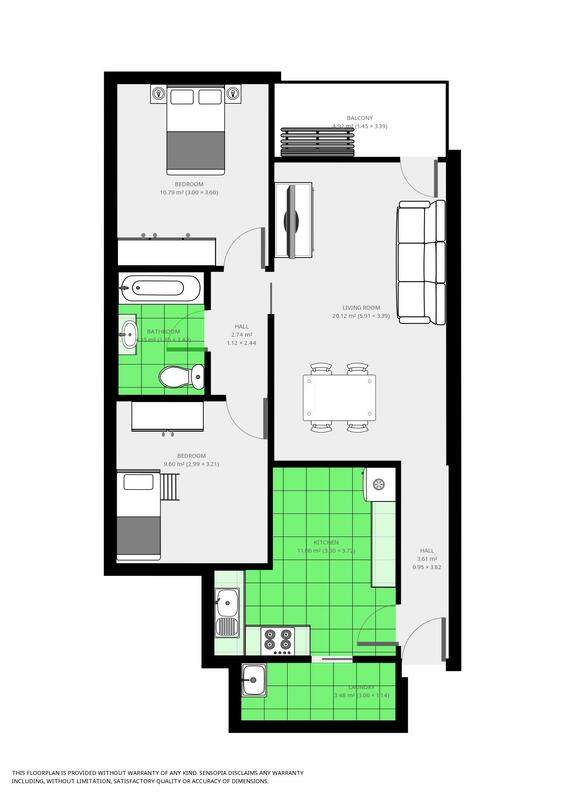 This lovely unit provides two (2) good sized bedrooms, the master has a built-in robe and ceiling fan and both have polished floors. 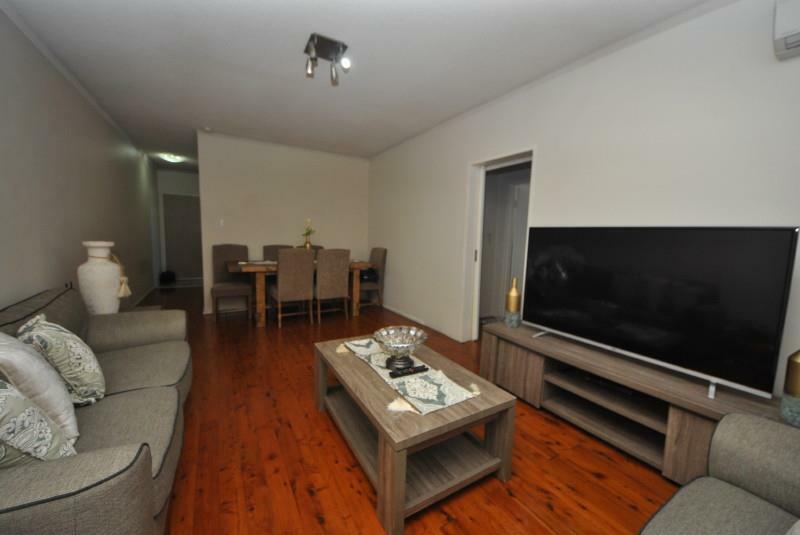 There is a spacious family room with a split system air conditioner, polished floorboards and a north facing balcony. 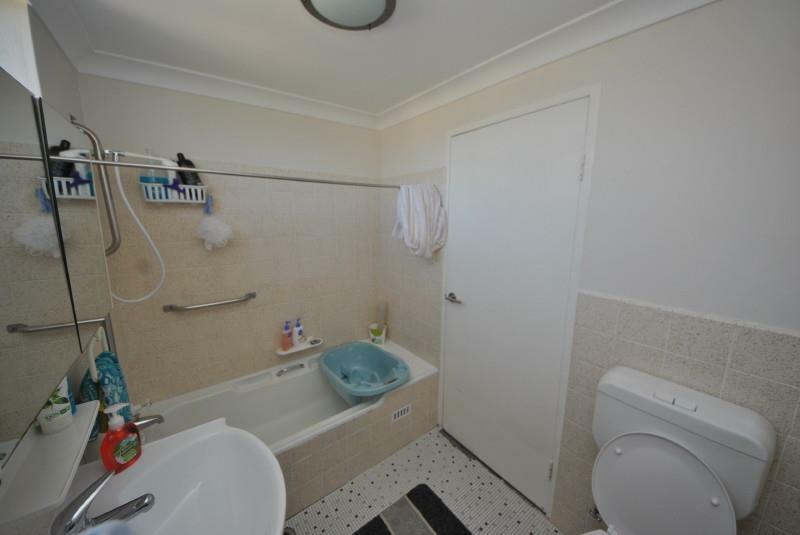 The bathroom is original and very well maintained and the laundry is internal just off the updated eat-in kitchen. 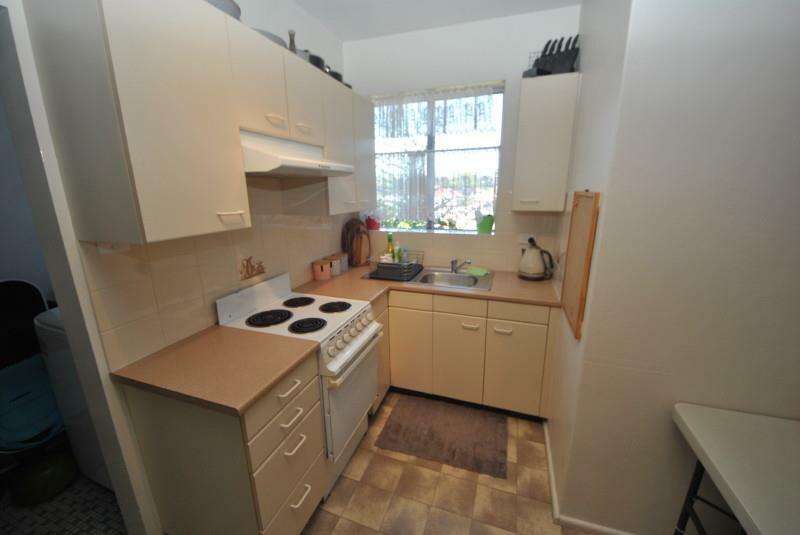 Provides a undercover carspace and is close to transport, Schools and a short drive to Roselands Shopping Centre. Must be sold so put it on this weeks inspection list. - TWO (2) BEDROOMS, ONE (1) WITH A BUILT-IN. - SPACIOUS OPEN LIVING ROOM. 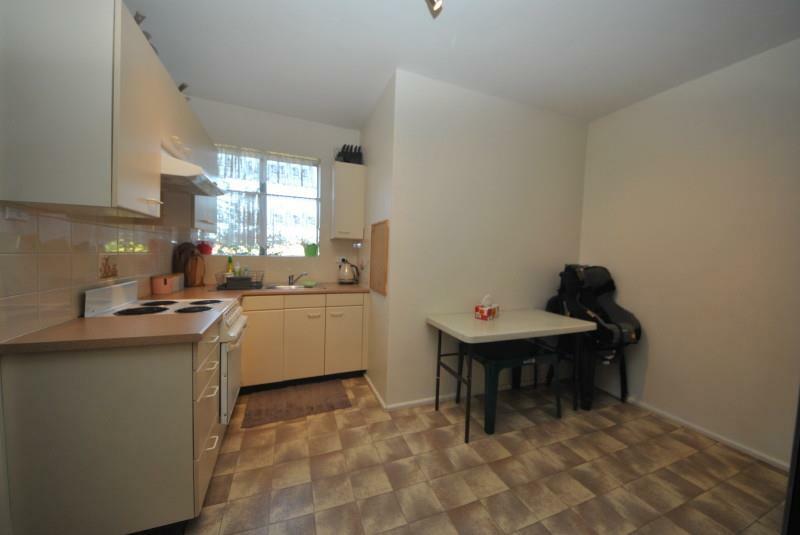 - VERY GOOD UPDATED KITCHEN & BATHROOM. 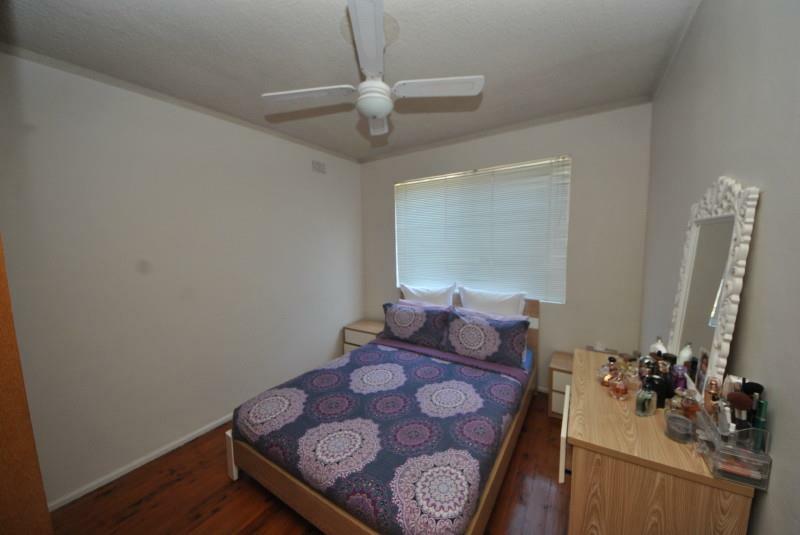 - POLISHED FLOORS & SPLIT SYSTEM AIR CONDITIONER. - NORTHERN BALCONY & UNDER COVER CARSPACE. 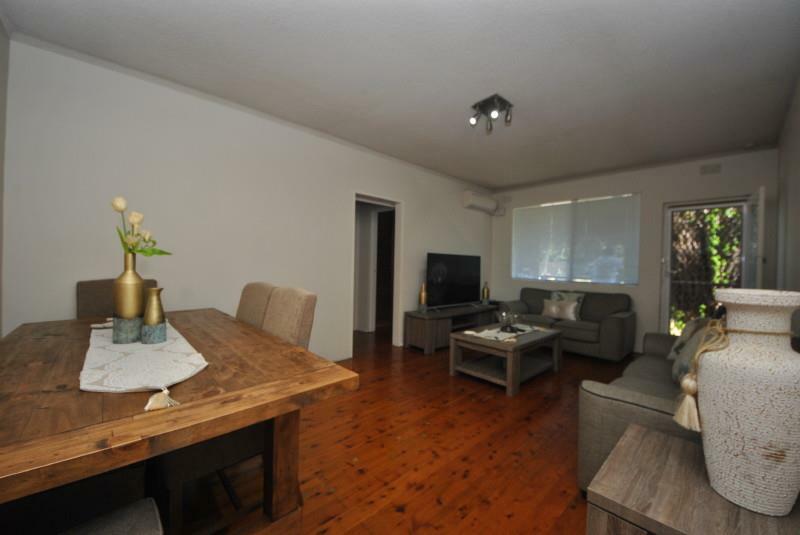 Dear Madeline, I am interested in 1/74 Phillip St, Roselands, NSW 2196, Listing Number 2813377 which I found on http://lhbrown.com.